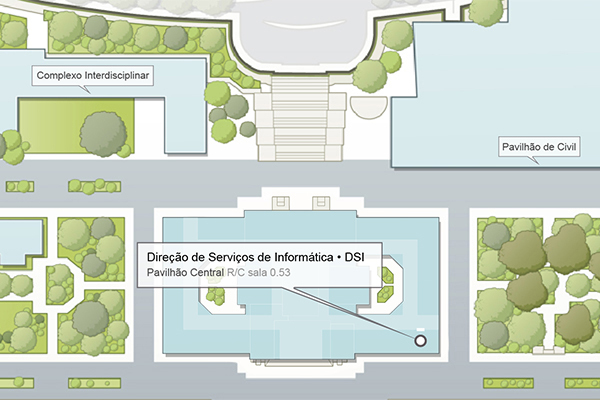 To access certain Técnico’s IT services, such as the eduroam network, Técnico’s root digital certificate is required. Digital certificates exist to guarantee the confidentiality of the information exchanged between the user’s computer and the server. In particular when accessing a website through a secure connection, it provides us with a digital certificate signed by a certifying entity (for example: TERENA). When the signature on this certificate is verified to be correct, the browser takes care of accepting it and, consequently, establishing the SSL/TLS connection. If the signature is not accepted, the connection is not established immediately by the browser, since it will mean that the key that is explicitly declared in the certificate is invalid. It will then be up to the user to trust or mistrust the received document. Técnico and FCCN are two entities responsible for issuing and revoking digital certificates (X.509). the digital certificate of the Técnico´s Root Certification Authority. For this certificate to be valid, you must also install Técnico’s root digital certificate. the TERENA´s digital certificate, available free of charge and recognized by browsers. Users can trust this certification authority, with the only disadvantage being that they have to import the certificate themselves into their browsers. the digital certificate of Técnico´s Root Certification Authority. For this certificate to be valid, you must also install the Técnico’s root digital certificate. How to obtain Técnico’s root digital certificate? How to obtain the digital certificate from the Técnico’s Root Certification Authority? How to obtain a digital certificate issued by the certificate issuing service of TERENA? 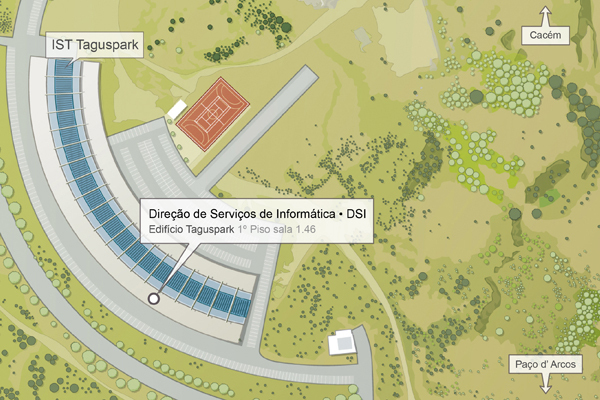 Why do I have to get the Técnico’s digital certificate? What Técnico’s digital certificate serves?